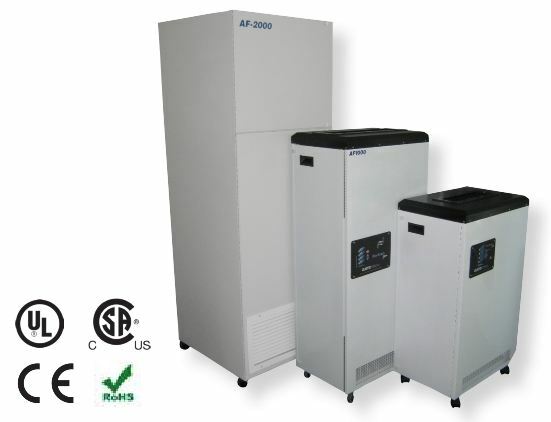 Is it possible to get some information and pricing on your air purification units? The purification is needed in a law enforcement property room that stores narcotics and marijuana. The need is to mitigate the odor as well as any possible air contaminants related to drug storage. Unit is needed in a room that is approximately 253 square feet with approximately 12 foot ceilings. I recommend our BreathEasy PRO series, the model # BP-603- see details below. Contact Us for help in choosing the right air filtration system, air purifier, air cleaner for your needs.